The number of headers ranged from 16 to 2,100 per player per year, with an average of 451 headers per player. Those who headed the ball more often had poorer results on the balance test, according to the researchers. 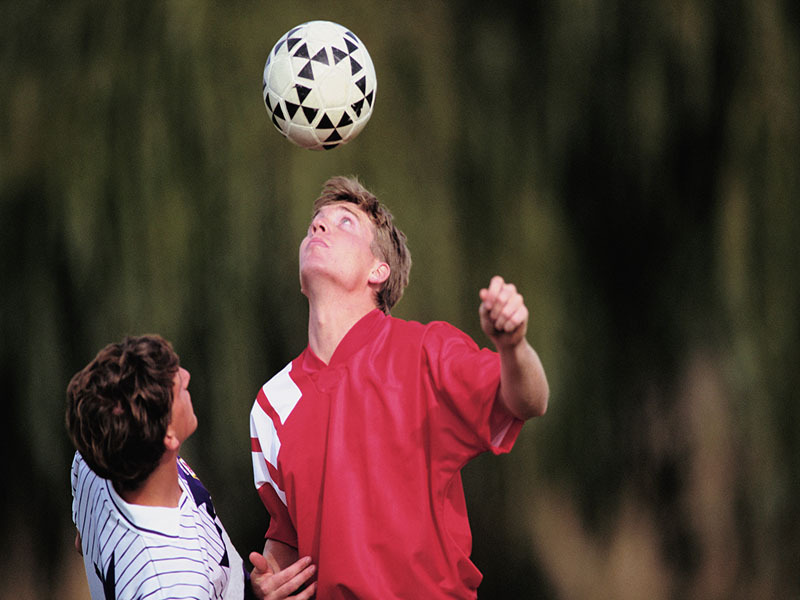 "Soccer players must have good balance to play the game well, yet our research suggests that headers may be undermining balance, which is key to all movement, and yet another problem now linked to headers," said study author Fernando Santos, of the University of Delaware. The study is scheduled for presentation at the American Academy of Neurology's Sports Concussion Conference in Indianapolis later this month. The research should be considered preliminary until published in a peer-reviewed journal. "It is important that additional research be done to look more closely at this possible link with balance and to confirm our findings in larger groups of people," Santos added in a news release from the American Academy of Neurology.